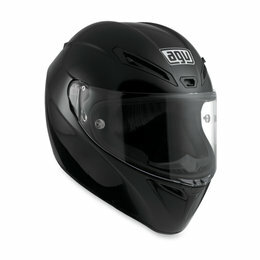 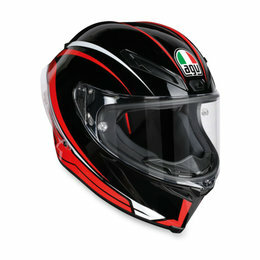 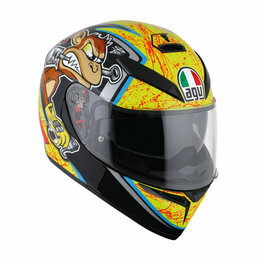 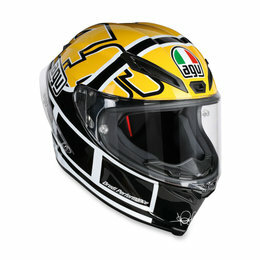 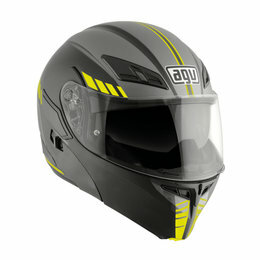 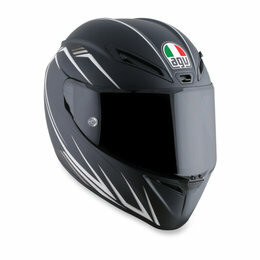 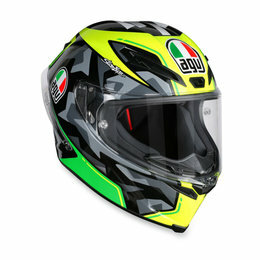 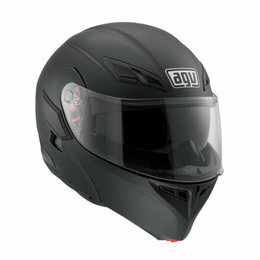 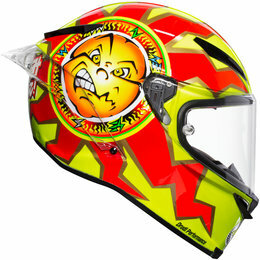 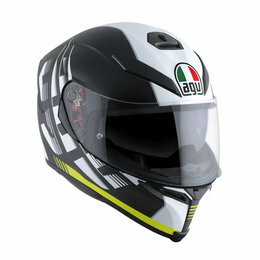 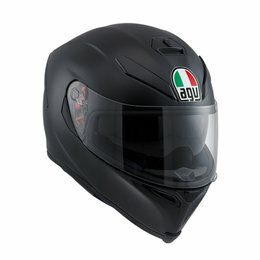 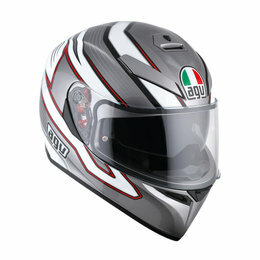 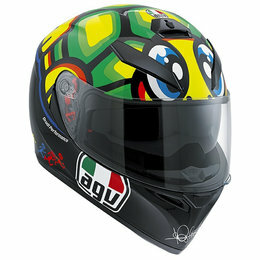 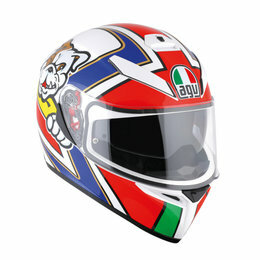 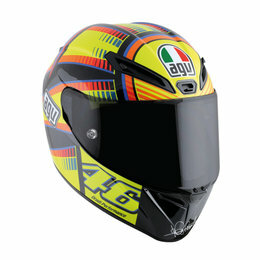 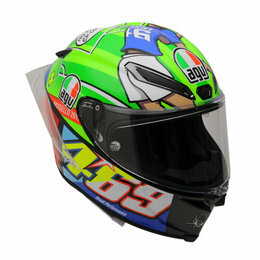 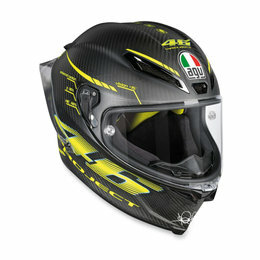 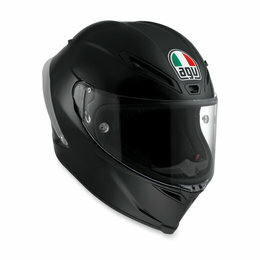 The AGV Pista GP is a full carbon fiber helmet specially designed for racing. 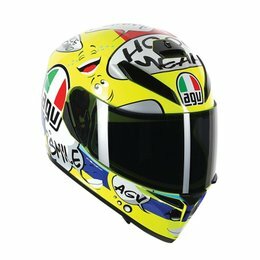 It is the result of the AGV Extreme Standards Helmets project, which makes it one of the most innovative helmets ever released by AGV. 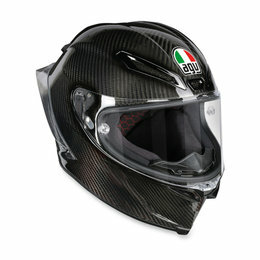 The outer shell is in full carbon fiber. 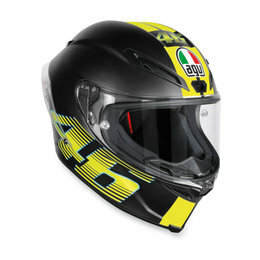 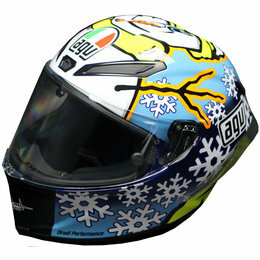 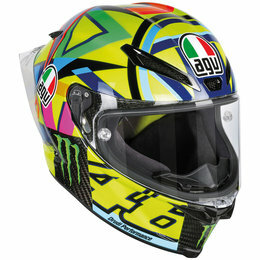 It was designed, developed, and tested together with Valentino Rossi aiming to create the ultimate protection for racing. 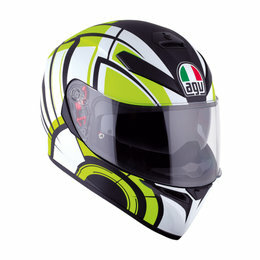 The use of FEM (Finite Elements Analysis) enabled developers to reach new untouched standards in terms of protection, comfort, and ergonomics, making the Pista GP, the benchmark helmet for motorcycle racing.